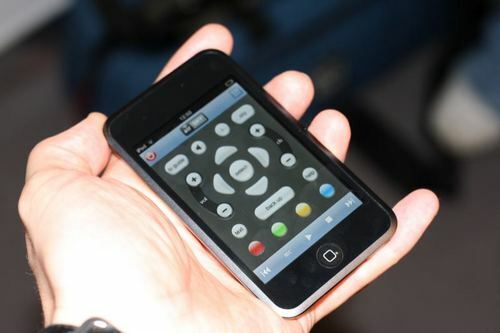 The best thing about iPhone or smartphones in general is that there is literally everything you can do on them. Smartphones are often accused of being time wasting and needless, but there are thousands of apps that can increase your productivity. Some of the apps out there even help you with your work, regulations and daily life discipline. For example, IFTTT is another App that's ideal for automating tasks, it came out on the iPhone last year and they've just launched the Android Version too so it's available across most devices. Perhaps a Windows Version is in the pipeline too? When it comes to iPhone, there are thousands of apps in one category. Therefore it is easy to get lost and end up finding and downloading the wrong app. Thankfully you have something to lean on; such as this article in which we will present top six apps that are sure to increase your productivity. 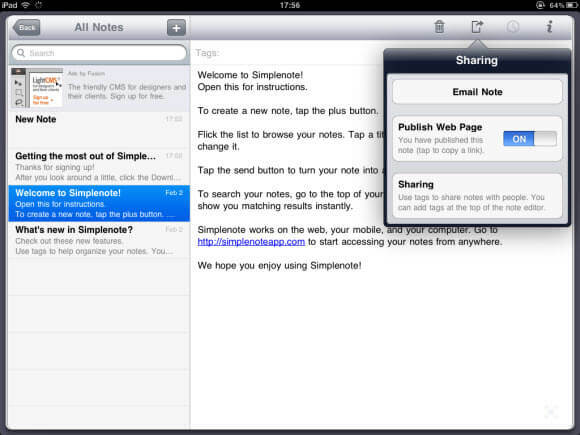 Simplenote is a ‘simple’ app that is designed to take notes (the name says all). It is a globally popular app that has received ravishing reviews from students, business owners and office workers alike. The app allows you to write down quick notes and keep them organized. The best thing about the app is that it is not complicated. 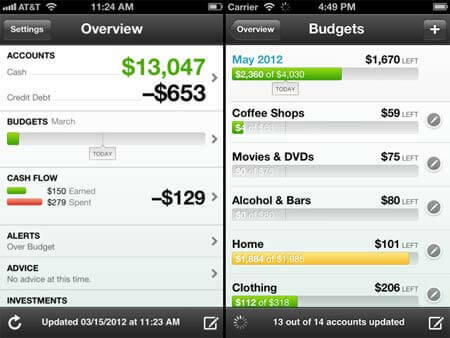 Mint is an app that you absolutely must download if you want to use your finances productively. There is no need for an investment lawyer or an investment planning bank if you start using this app regularly – I kid you not! The app is free and it has features like budgeting, investment, market trends, currency rates and much more. The data is displayed through text, visuals and graphs which makes it delightfully easy to know what is going around in the monetary world. This one is a bit less “serious” than the first two, iPhone’s remote app allows you shuffle songs without having to manually do it again and again. The app becomes handy when you have a party at house or you want to listen to music while doing some work or lazing on the couch. The app quickly and automatically shuffles your music. 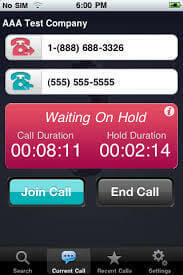 Lucyphone is one of the most well thought apps out there. It may not be the fanciest but it is certainly most productive and time saving. Well you call at a customer services center; you have to wait for a long time to get through, right? Lucyphone rids this problem. It gives your number to the customer services reps and gets them to call you back. You have no idea how useful it can be until you start using Lucyphone. Instapaper is a reading app. 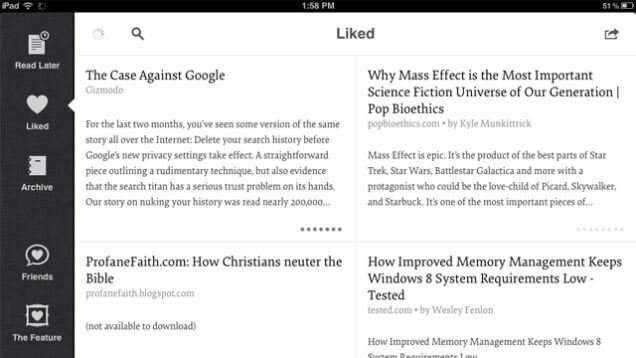 Various iPhone users from around the globe have sent glittering reviews for Instapaper. The app makes reading easy and allows you to focus on your daily reading routine. Reminders are the most important things in today’s fast paced world. ReQall is an iPhone app that focuses on reminders. It allows you to organize your reminders so that you can do the right thing at the right time. Author Bio: Nuur Hasan is a software engineer at Gloria9 Technologies. He is obsessed with technology especially smartphones. Nuur is a regular blogger and thinks that sharing ideas, experiences and knowledge can lead to more creativity in the tech field. His other interests include cricket, politics, Doctor Who and reading fiction.